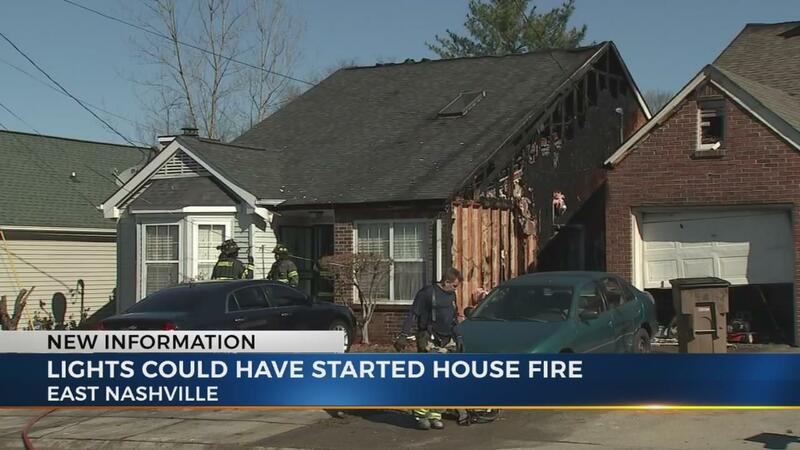 A house fire in East Nashville spread to a second house and then a third house on Maple Place this morning. A neighbor says he is grateful for a FedEx worker banged on his door to alert him to the fire. Firefighters say it looks like the fire was caused by Christmas lights on a fence.